Recent news that the U.S. Treasury Department is considering replacing Alexander Hamilton’s image on the $10 bill with that of a notable American woman has ignited some discussion about the famous men on our money, particularly this controversial seventh President. Jackson, remembered both as a man of the people and the man responsible for the Trail of Tears, has long held the coveted spot on the $20, one of the most commonly circulated bills—but he hasn’t always held that place of honor. 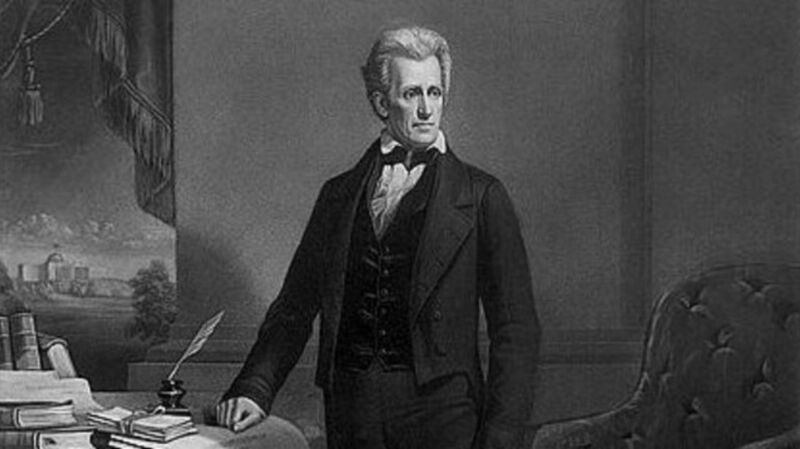 In fact, Jackson’s face has only graced twenties since the 1920s; prior to that, Old Hickory had his humble beginnings on the $10 bill. The great irony of Jackson’s visage prominently featuring on a banknote is, of course, that he disdained paper money, preferring the tangible value of gold and silver—it’s debatable whether Jackson would consider his commemoration on the $20 bill any sort of honor at all.